Half block from US Hwy 83 in Penitas, TX. 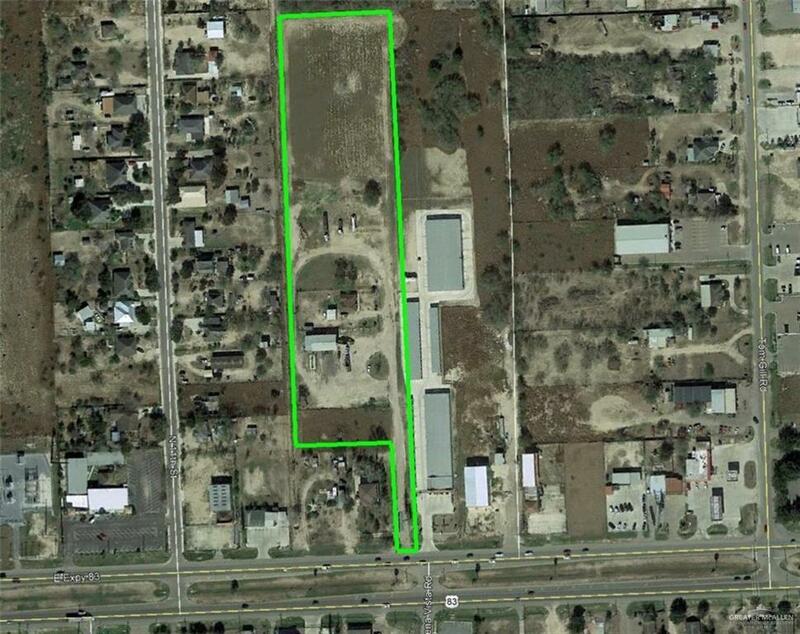 This property is great for residential subdivision development. Other possible uses are multi-unit apartment development. All offers are encouraged. Great investment opportunity! Call our office or your preferred listing agent or a showing.3 bedroom, 2 bathroom house & work shop.